Match Song joined DWA in 2014. She has five years of experience in digital marketing, with a deep knowledge of digital media and the industry’s latest technology. 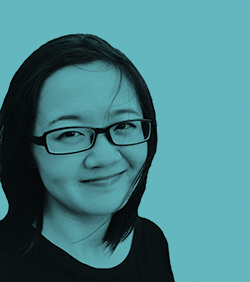 With both B2B and B2C marketing experience, she focuses on driving ROI through data analysis to measure campaign success. Match has rich experience in digital performance channels and analytical tools, allowing for dynamic content strategy for demand generation goals and for effective management of a client’s budget.